Today’s first chart shows that with the nominal FTSE 100 price moving from 5694.6 (01 November) to 5642.5 (01 December) over the month, a decrease of 0.9%, the cyclically adjusted PE ratio (PE10 or CAPE) has also fallen from 14.1 to 13.9. These calculations are based on using the Consumer Price Index (CPI) to correct for inflationary effects. If I was to use the Retail Prices Index the PE10 would be 13.6. 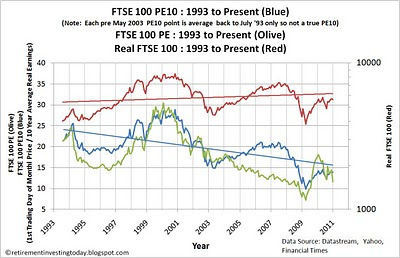 This is still well below the FTSE 100 PE10 20 Percentile for this dataset of 16.8 while the 80 Percentile is 23.7. The long run average is 19.9 for the dataset shown in the chart. 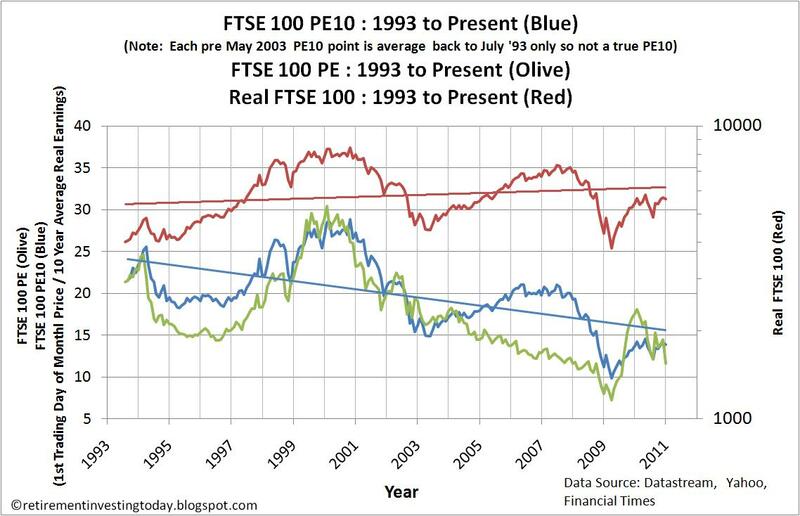 The correlation between the PE10 and the Real (inflation adjusted by the CPI) FTSE Price remains a strong 0.69. In comparison the standard PE ratio is sitting at 11.6, down from 14.5 last month. 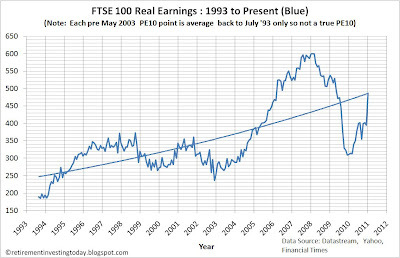 My second chart shows Real Annual Earnings. In a month they have increased from 394.1 to 486.8 which is just about on the trend line of the chart. This to me seems like a massive increase which made me double check the Financial Times data from which I calculate these charts. This is a long way from the 302.2 of a year ago. 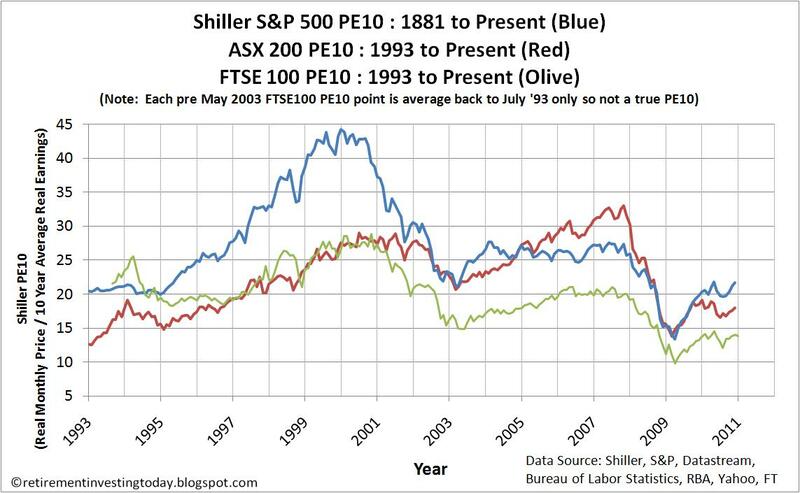 My final chart compares the PE10 position compared to the two other markets that I collect data for – the S&P 500 and the ASX 200. 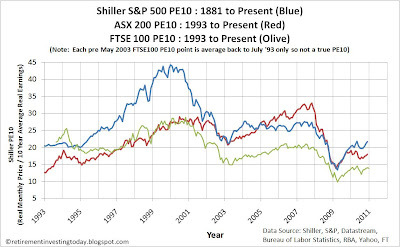 As detailed above we have the FTSE 100 PE10 at 13.9 compared with the S&P 500 PE10 at 21.7 (as of the 24 November 2010) and the ASX 200 at 18.0 (as of the 07 November 2010). 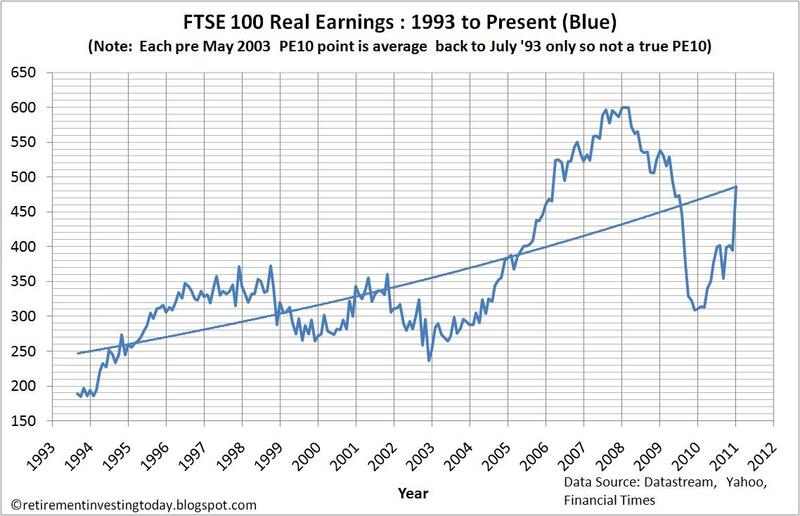 This implies that if you were looking to buy the current best value equity index you might consider the FTSE 100. Personally, I’m not buying any equities at this point in time. In fact I’m currently overweight in my International, Australian and UK equities however not far enough to justify a rebalance. - December 2010 price is the 01 December 2010 market close. - UK inflation data from November and December 2010 are estimated. Thanks for a great blog, this has been instrumental in changing my strategy. 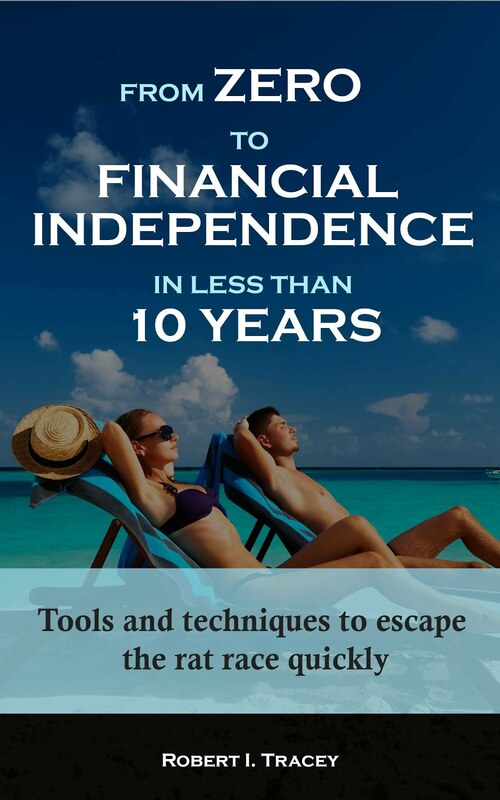 I've now read Smarter Investing by Tim Hale and am moving towards a more balanced global portfolio. I was wondering where you got your historical PE ratio data from, and if you knew of any sources for other indexes. I'm interested in finding data for the FTSE250, MSCI World ex UK and MSCI Emerging Markets. Or failing that, any other broadly equivalent indexes. As a UK based investor I too found Smarter Investing by Tim Hale very relevant as I went about establishing my portfolio. 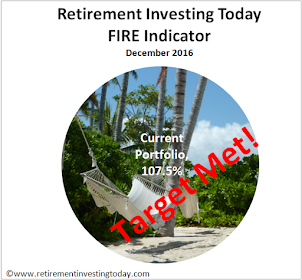 Please don't take anything I say as financial advice (please read the ABOUT ME section and the disclaimer at the bottom of the blog) as I am just an Average Joe and only in 5 years or so will I know if my strategy has worked. 1. S&P500. This one was easy and comes from Professor Shiller's website with the link in the sidebar of the blog. Future Earnings for my PE10 are taken from the Standard and Poors Website. Inflation corrections come from the Bureau of Labor Statistics website. 2. ASX200. All data (PE, Prices, Inflation) comes from the Reserve Bank of Australia website. I've been collecting the data for some time now and for some reason they don't display all historic data anymore however there is still plenty there. 3. FTSE100. This was the most difficult. I managed to get some historic PE data from a post on Motley Fool quite some time ago. I've then added the recent PE's from the Financial Times website. To calculate my PE10 I then took historic price data from Yahoo and inflation data from the Office for National Statistics. The Financial Times website would probably be a good place to start for the other indices you mention. You should get at least 2 years of data from there.